What Does the County Do for You? Salt Lake County Mayor Jenny Wilson will be hosting 5 Town Hall meetings, open to everyone. Agencies from Salt Lake County will be on hand to discuss the services that they provide to citizens, and Mayor Wilson will also be present for discussion. Salt Lake County Archives will be at the meetings, with flyers and other fine swag to give away! Please stop by one of the five scheduled town halls to say hi! 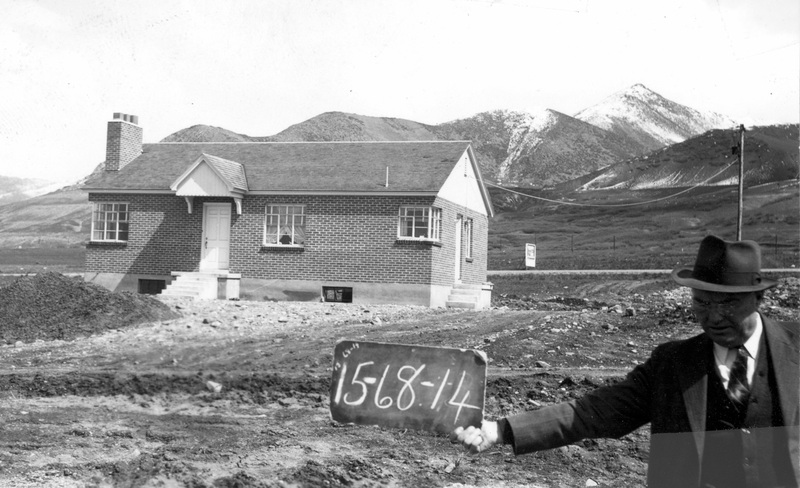 Salt Lake County Assessor at work in the field in the 1940s. 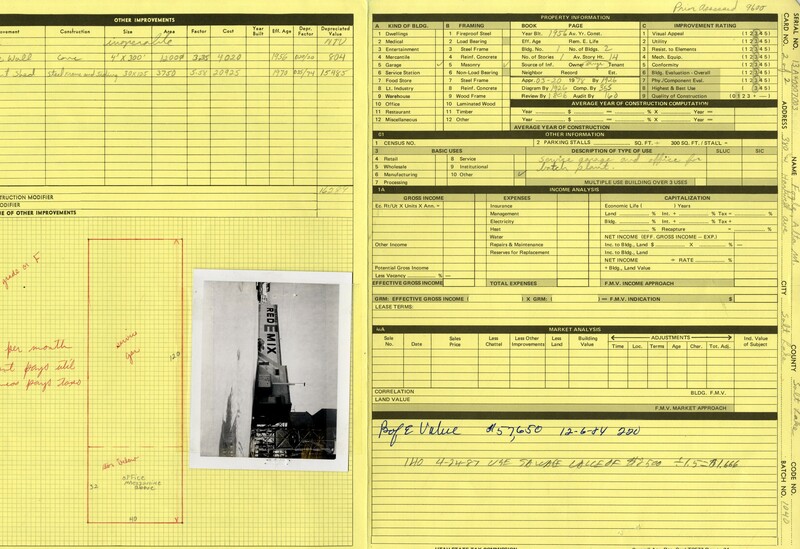 Salt Lake County Archives is pleased to announce that Tax Appraisal Records, circa 1970-1991, are now available on our website. This collection is searchable by address or tax parcel number. We have currently digitized and indexed 3/4 of the total collection, and are uploading additional records every day. Please Note: These records show property and buildings as they existed in the 1970s – early 1990s, and are for historical research purposes. Property lot sizes, tax parcel numbers, and buildings may have changed since these records were created. Please contact the Archives with any questions. Some examples of Tax Appraisal record content now online. Newly digitized records are now available on our website! 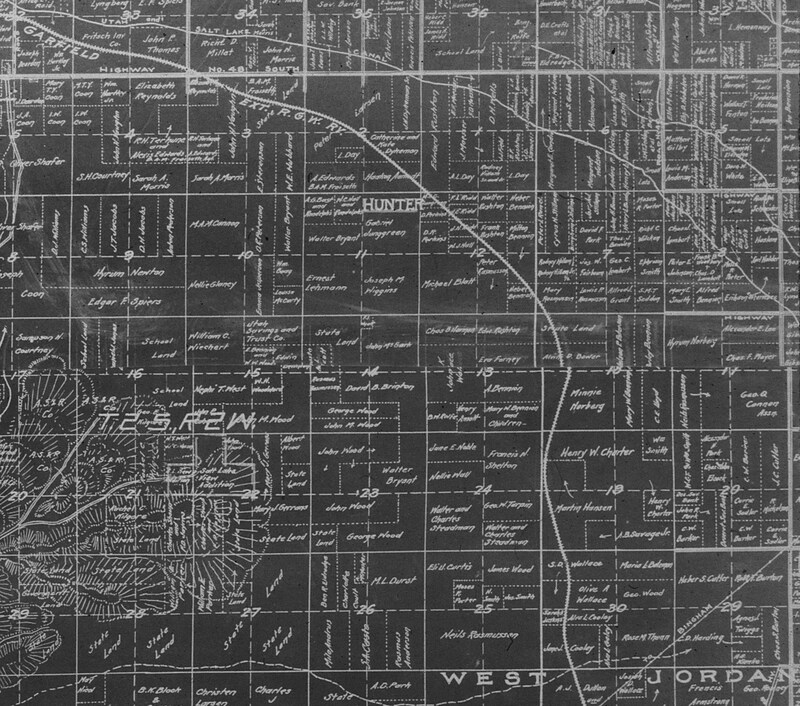 Miscellaneous Salt Lake County maps, 1850-1974, previously only lived on aperture cards (small pieces of microfilm mounted on cards) that could only be viewed in our reading room using a microfilm reader. This collection was briefly highlighted in an earlier blog entry. A history of the Utah Lake Reservoir controversy, 1850-1909, which chronicles the history of Utah Lake and the Jordan River including charts and maps. The Salt Lake City street car maps of 1925 are detailed maps of street car routes, car numbers, and street names as well as notable locations for access such as the Utah State Prison, Liberty Park, and the fairgrounds. The resurvey of LDS Church farm land by order of Brigham Young from 1854 and 1856 maps early settlers on a 10 acre plat in Salt Lake City. There are also a number of plat maps from various years and parts of Salt Lake County that will be of interest to researchers. 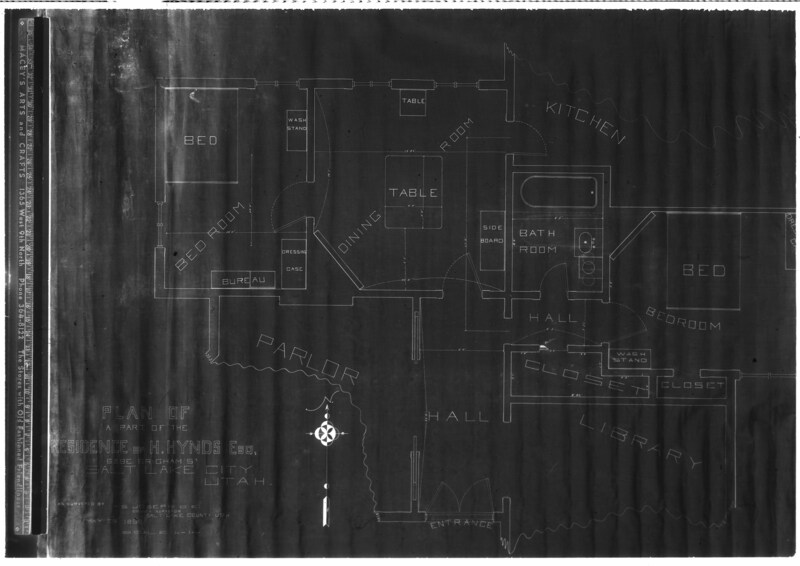 11.13 Section of a Salt Lake County Plat Map, August 1, 1908. A unique drawing of part of a residence located on Brigham Street (South Temple) was also found in this series. After some research was done to reveal its context, it appears to have been created as part of a murder trial in 1896. The owner of the residence, Harry Hynds, murdered a man that was hiding in a wardrobe in his house. Yet another example of finding interesting and unexpected records that lead us to stories long forgotten. 11.25 Salt Lake County drawing. Plan of part of the residence of H. Hynds, esq. 639 East Brigham Street, 1896. A big thank you to our indefatigable volunteer, Melissa Schack! Her diligence in digitizing these maps and getting the best possible images from a difficult original format allowed us to place them online. Serial 17-151. Salt Lake County Tax Appraisal Photographs. In this image taken in 1934, a little boy is waiting for his cycling companion to come out of C.W. Brady’s Red and White store, located at 3301 South 2300 East. (Click on the image to see all of the details). What does this location look like today? 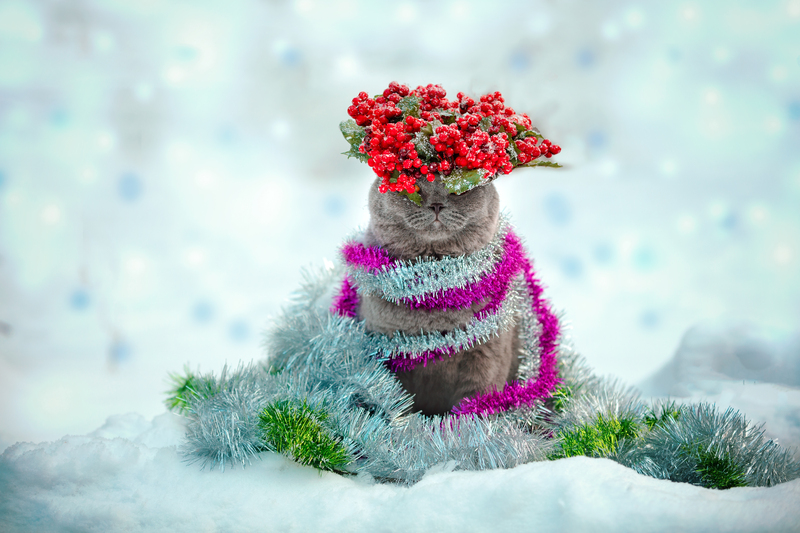 Hope your holidays include lots of tinsel! As always, thank you to all of our patrons, blog readers, and general archives groupies (they really do exist!) for your support this year. Salt Lake County Tax Appraisal Photographs, 1-2107. The Centre Theater in downtown Salt Lake City as it looked in 1938. Formerly located on a corner of Broadway and State Street, it originally opened in December of 1937. For more history about the theater, check out this Salt Lake City History Minute. 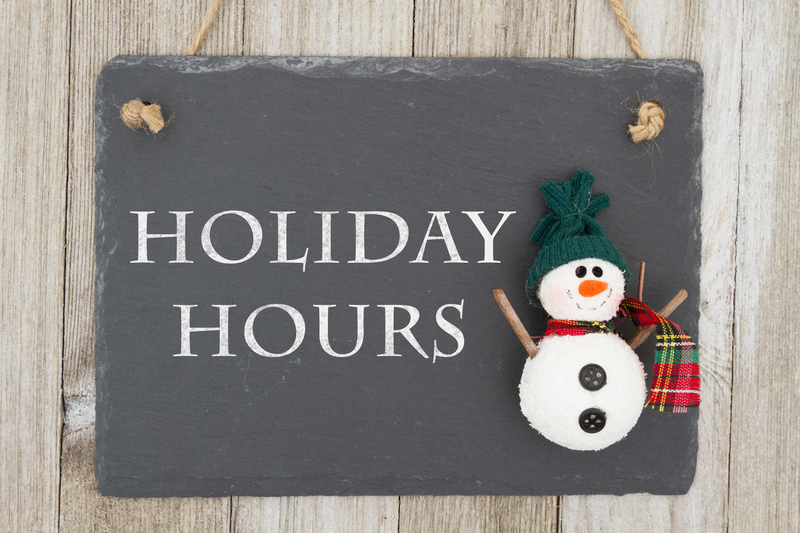 As always, thank you for your patience!